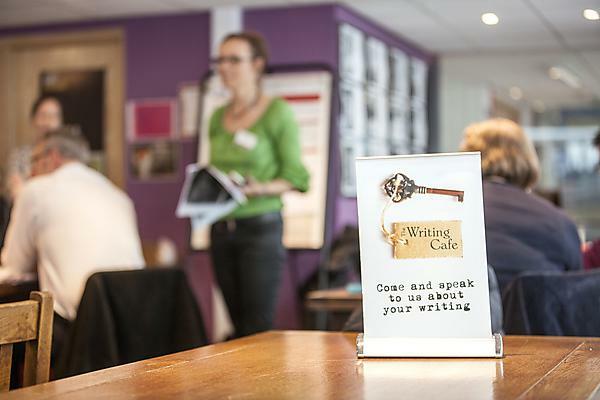 Get in touch with us at thewritingcafe@plymouth.ac.uk. 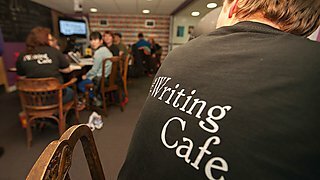 As well as serving great coffee and locally sourced food, the Writing Café is a welcoming space where you can explore techniques and strategies to improve your writing. Building on our innovative work in developing skills for writing, the Writing Café is a unique and creative space where staff and students are welcome to come and have a conversation with a member of the Learning Development team, work with one of our trained student writing mentors, or take part in one of our many events and activities centred on writing. Drop in and see us on the 4th floor of Babbage. 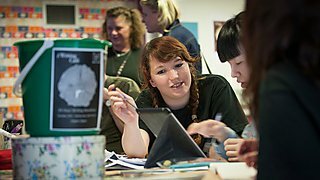 The Writing Café is open from 13:00–16:00 each week day during term time. 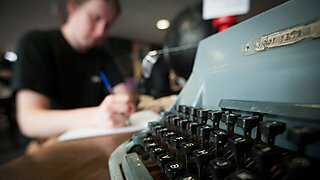 View short film created by a student about the Writing Cafe. 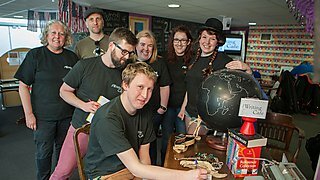 Come and work in a welcoming space. 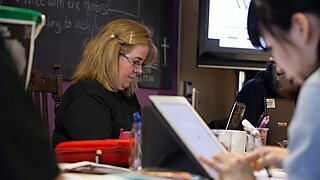 Explore techniques and strategies to improve your writing. Enjoy great coffee and locally sourced food. Have a conversation with a member of the Learning Development team.